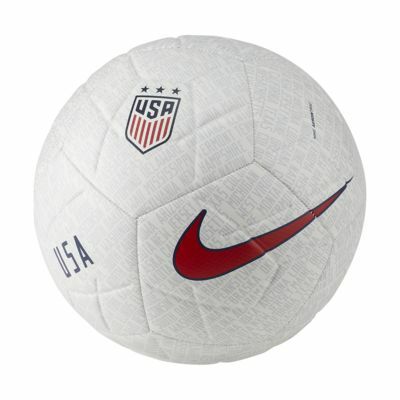 The U.S. Strike Soccer Ball has a textured casing for great touch and feel. 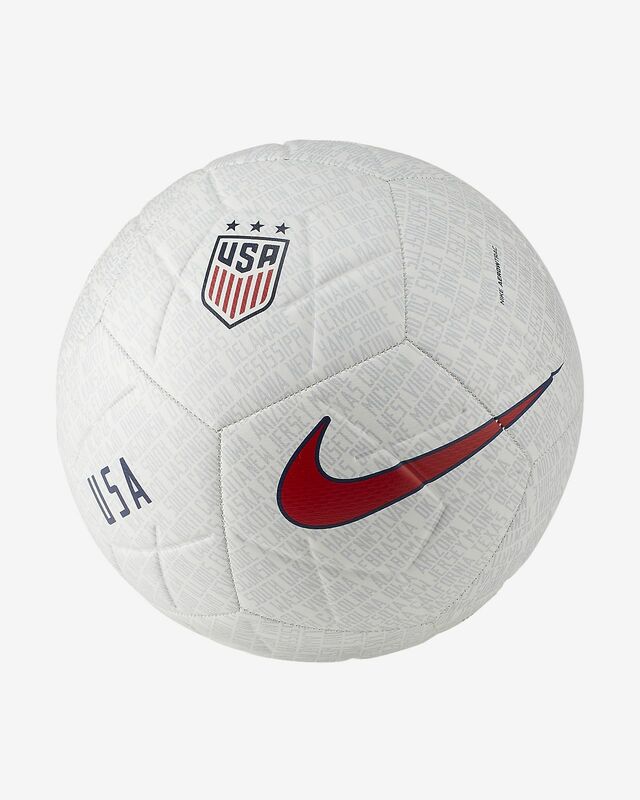 High-contrast graphics help you easily see and track the ball. High-contrast graphics are easy to see. Have your say. Be the first to review the U.S. Strike.